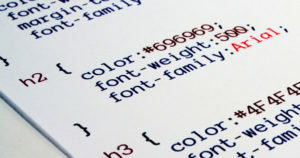 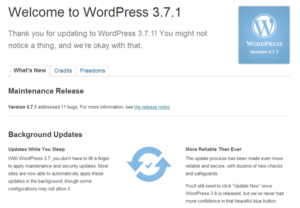 What’s New With WordPress 3.7.1? 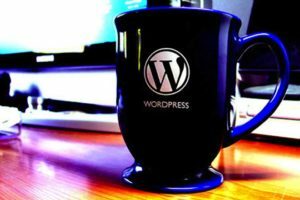 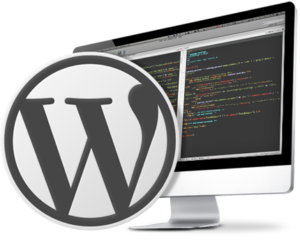 How find and install WordPress Theme for your site? 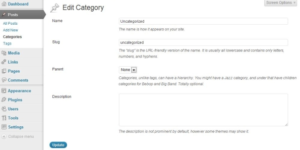 How to Remove Default “Uncategorized” in WordPress?